The Kingdom Men's Café, which opened in October 2002, is a project of the East Lake Baptist Church. The food is equal to many other soul food restaurants, but it costs less, your plate sits on linen tablecloths and the service is fastidious. 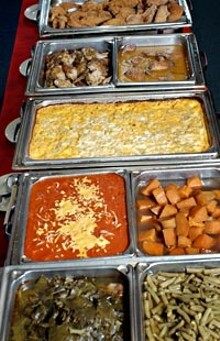 The menu follows a standard formula among soul food restaurants: entrées, sides, cornbread and dessert. 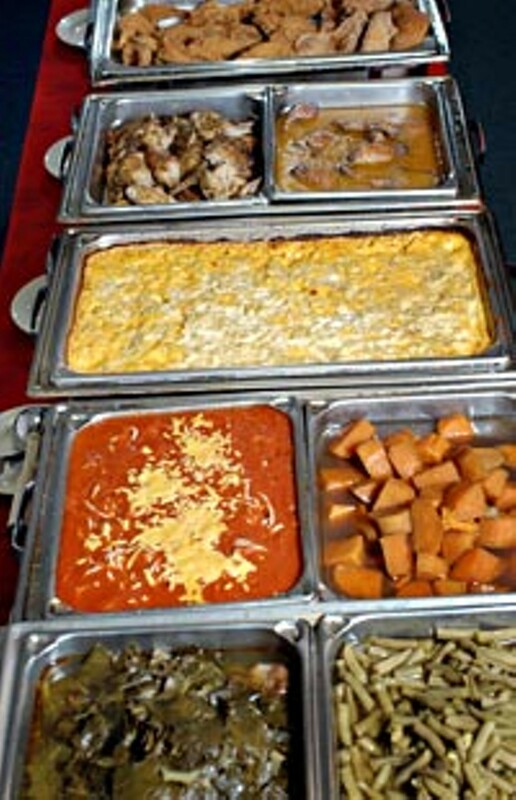 Entrées include baked and fried chicken, catfish and fried and smothered pork chops.